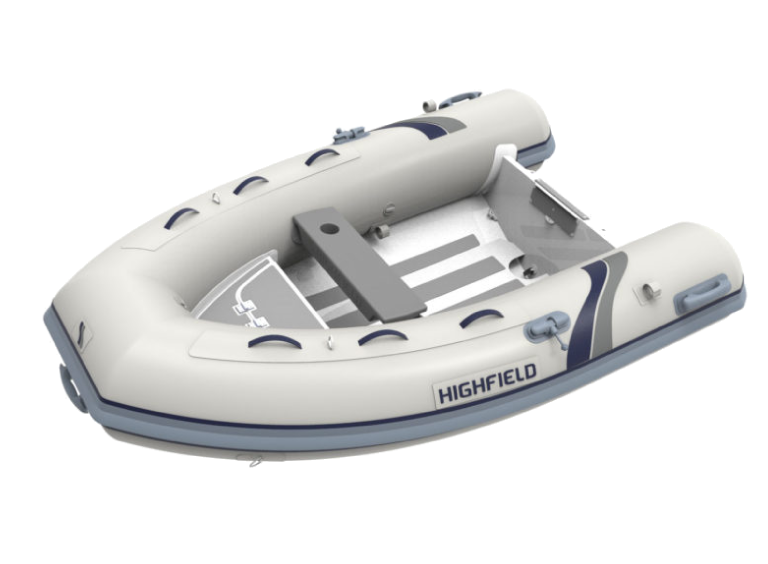 Established in 2011, Highfield are a world leading manufacturer of aluminium RIBs and tenders. Offering a wide choice, from 2.4m tenders through to heavy duty RIBs, the Highfield brand and product range is a globally appealing choice for families, yacht clubs and international mariners alike! The Patrol is an ideal pursuit craft or work boat and benefits from being able to carry large loads and plane quickly with little horsepower. Built to withstand the toughest of conditions, the Patrol offers great maneuverability, safety, reliability and a soft dry ride. Highfield inflatables are an evolution of design bourne out of development for use in some of the toughest conditions in the world. Originally built for use around the Great Barrier Reef, Highfield boats are a direct descendant of the Australian Swift range of aluminium hulled RIBs. 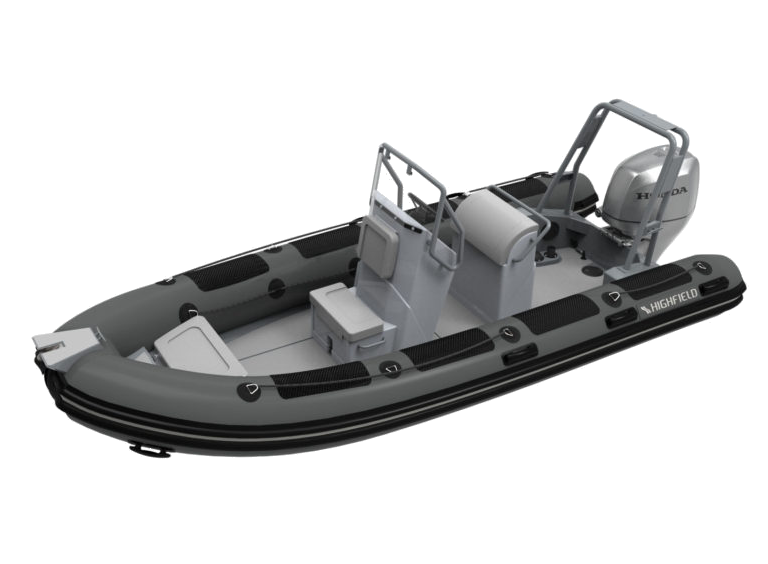 Rigid inflatable boats which have now been in service for over 20 years globally! For every Highfield RIB, hulls are manufactured from high tensile, marine-grade aluminium, which is powder coated and baked to ensure a smooth and durable finish. Here at Farndon Marina, you will find professional advice & guidance on choosing the perfect combination of RIB & Honda outboard for your leisure or commercial needs. Speak to our team today to find out more about the fantastic range of Highfield RIBs now available. Contact Farndon Marina and order your Highfield today!